Whether your business is hit with a brief power outage or an extreme weather disaster, any kind of interruption to your organization’s productivity can cut into your profits. That’s why it is important to have a business continuity plan and utilize BC tools to ensure your organization can stay in operation at all times. “Good enough” is never enough. In today’s technology centric business environment, client expectations are constantly increasing and products and services are quickly commoditized. So how does an organization differentiate between one with true staying power, vs one experiencing continual customer attrition? How do you avert the trap of “good enough”? First, take the time to identify what “good enough” looks like for both parties. When servers are working properly, you would never know they were there. When they are malfunctioning, servers become the scourge of the universe single-handedly bringing your business to a halt. 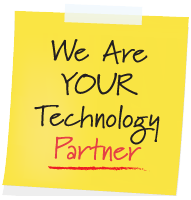 In many ways, your servers are the heartbeat of your business. 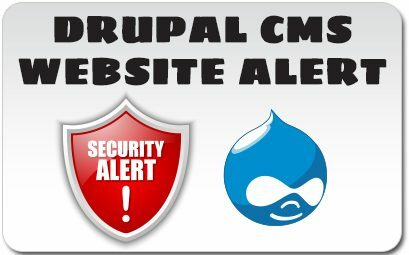 A security alert has been released for DRUPAL web sites. Drupal is one of the top 3 CMS (content management systems) for websites. These vulnerabilities have not been found in Joomla and WordPress (the other top 2 CMS’s). One of the issue vulnerabilities are found in the update process and allow hackers to upload “poisoned” content to the server or even take over the server. A lot of businesses are still mystified as how to measure just what kind of value they are truly getting from social media. 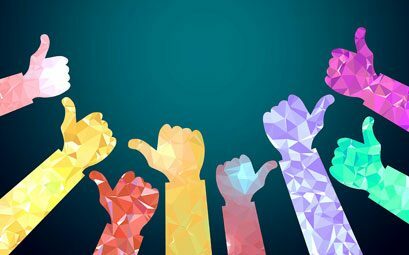 Because it is a medium that is still evolving, it can be hard to understand just what works and what doesn’t when it comes to social media and measuring its value. If you think the idea of working from home sounds too good to be true, it’s not. Since the advent of the Internet, many business owners are open to the adoption of telecommuting, a strategy that allows their employees to work remotely in order to save commuting costs and time while increasing productivity.